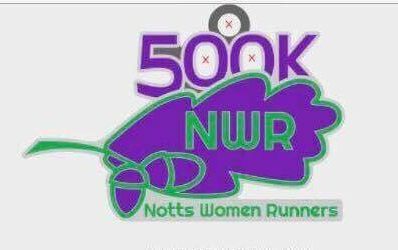 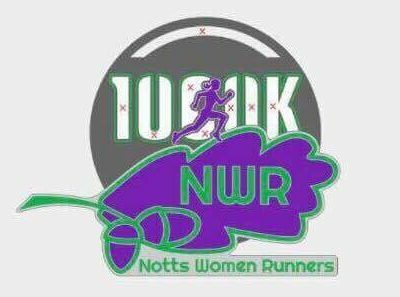 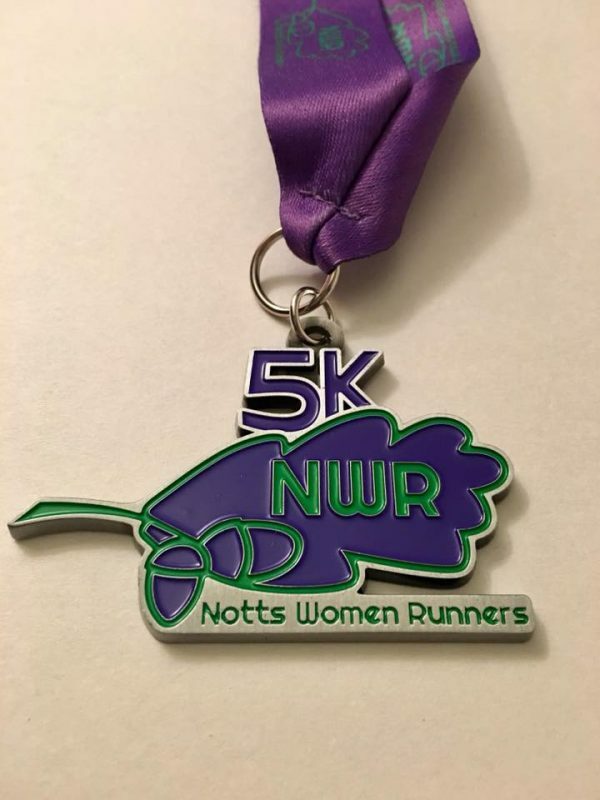 Fancy earning yourself a lovely NWR 5k medal? 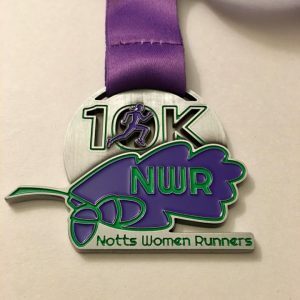 Now we are coming to the end of 2018 and all our amazing beginners have completing their graduations we have a limited quantity of 5k medals available to buy. 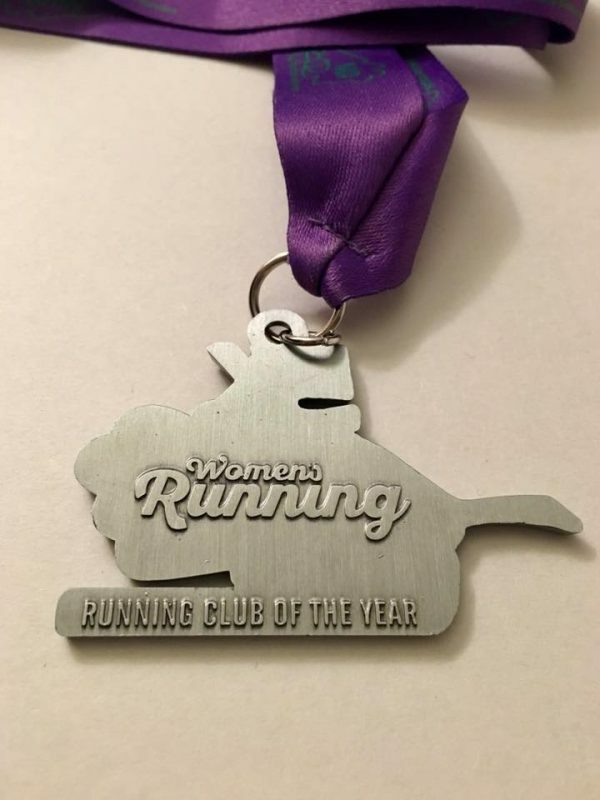 Please choose ‘direct to your door’ option.